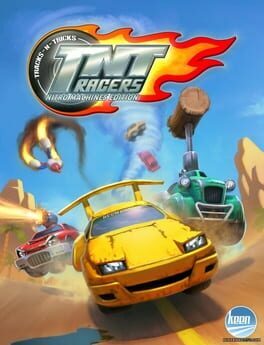 TNT Racers is a racing video game for the Wii U, Wii, PlayStation 3, PlayStation Portable, and Xbox 360. 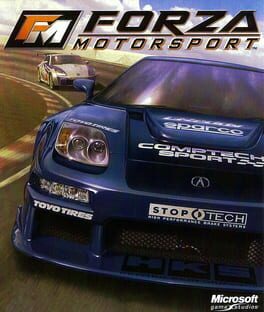 The game was released on the consoles as downloadable games. 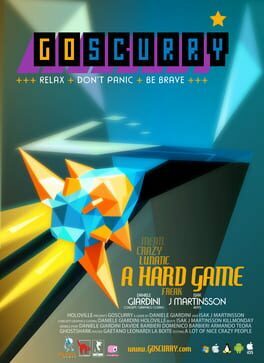 The game was developed by dtp entertainment for the WiiWare and PSP games, while Keen Games developed the PS3 and Xbox Live Arcade versions. 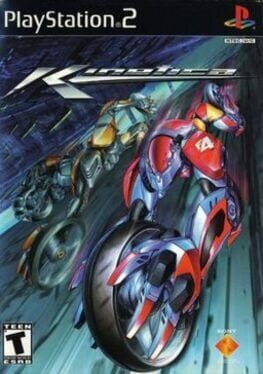 The game was released on December 1, 2010 for the PS3, February 9, 2011 for the Xbox 360, and March 31 for the Wii and PSP. Sega Rally 3 for the arcade is one of the finest and most fun arcade racers out there. 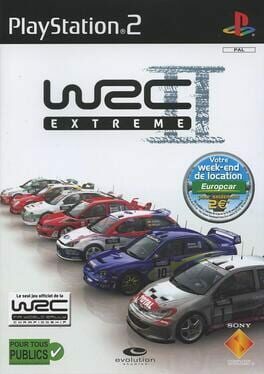 Features include 6 player multiplayer races , a championship mode and a remake of the classic Desert '95 track. 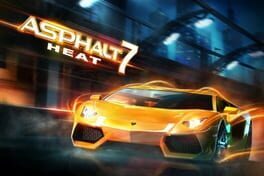 The seventh series of Asphalt franchise. Fans of short track racing can take on the best dirt track drivers in the world in World of Outlaws: Sprint Cars. 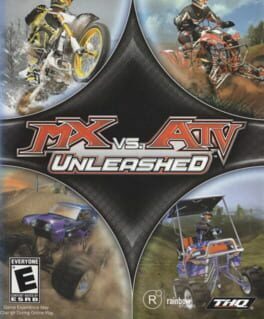 Solo players climb behind the wheel of a sprint car and speed through the mud against Donny Schatz, Steve Kinser, Jason Meyers, and other real-world competitors, while fans of multiplayer action can take on five different modes, in either two-player split-screen action or online racing for up to eight. Real-world venues include the Dirt Track at Charlotte, Lernerville, Eldora, Knoxville, and Williams Grove, and real-time track deformation means players must constantly adjust their racing line. World Of Outlaws: Sprint Cars is a unique racing game for Xbox 360, developed in conjunction with the 33rd adrenaline-charged season opener for "World of Outlaws" national touring sprint car racing series. The first sprint car game released on Xbox 360, World of Outlaws: Sprint Cars features a combination of arcade and sim style racing utilizing distinctive sprint car "wing" designed cars, 12 real tracks from the World of Outlaws series, game physics allowing for real-time track deformation, 20 top sprint car drivers and deep multiplayer options, both online and offline. 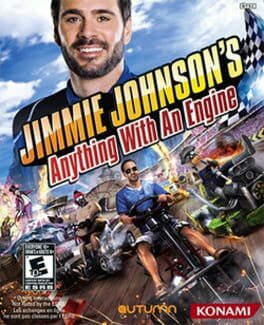 Real sprint car racing comes to Xbox 360. Do you have what it takes to race through mud and oil as you claw your way to the front of the pack? Find out with World of Outlaws: Sprint Cars. 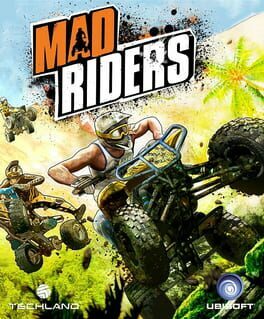 In this first true sprint car racing game for Xbox 360 players can race against renowned World of Outlaws champion drivers like Donny Schatz, Steve Kinser, Jason Meyers and Joey Saldana, or compete with up to eight other players in five multiplayer events over Xbox LIVE. Incorporating the most famous dirt tracks in the US, like the dirt track at Charlotte, Lernerville Speedway, Eldora Speedway, Knoxville Speedway, Williams Grove Speedway and others, World of Outlaws: Sprint Cars delivers the most authentic mudslinging, gear-grinding dirt car race experience for Xbox 360 yet. 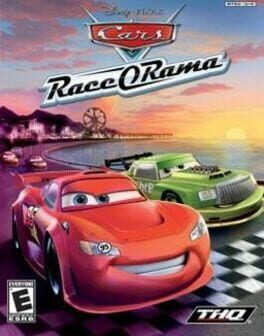 The first sprint car racing game brought to the Xbox 360. 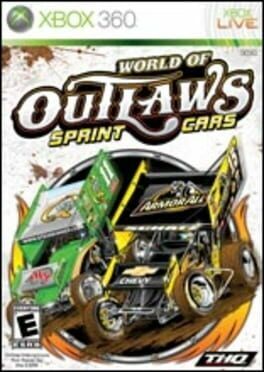 Features the top 20 drivers in Sprint Car racing, including: Donny Schatz, Steve Kinser, Jason Meyers and Joey Saldana. Race up to eight of your friends in 5 multiplayer modes over Xbox LIVE or 2 player split screen in local multiplayer. 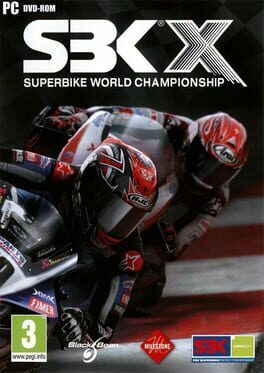 Experience real time track deformation as you find your race line for the night. Race on 12 different World of Outlaws tracks including The Dirt Track at Charlotte, Lernerville, Eldora, Knoxville, Williams Grove and some of the other toughest tracks in the World of Outlaws sprint car racing series. Classic racing and car design. 12 tracks & 20 drivers. 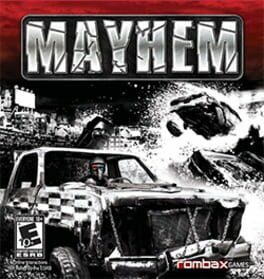 Mayhem is a fast paced arcade racing and car destruction game. 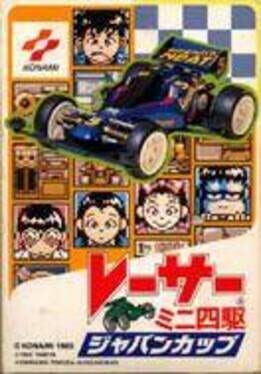 The inspiration for the game comes from two distinct types of events: Demolition Derby and Banger Racing. A demolition derby is more of an American pastime, primarily at state fairs and the like. Participants take an old beat down car, strip it of all the glass and other "dangerous" elements, spray paint the car and decorate it to their liking, then beat it to death at the main event. The last vehicle standing is the victor. A Banger Race is more practiced in the UK. Races take place on small courses with pits and hills, and drivers are encouraged to send their opponents off course. Courses can have hazards and obstacles, and the "figure 8" shaped course is a staple of the race. No matter whether it's Banger races or demolition derbys, the fact is that everyone love to see the everyman take it to the mat and come out a victor, and that's what Mayhem is all about.